Weak #Browns, all that Hype for nothing. 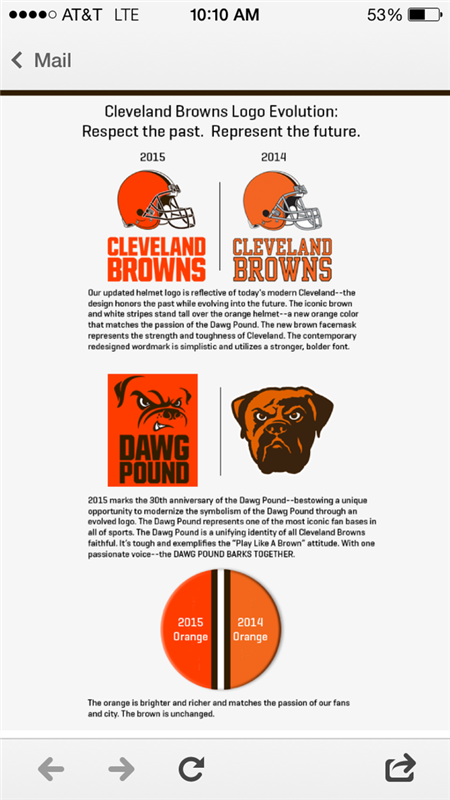 After all these years the #Browns still don't know what the color brown looks like. 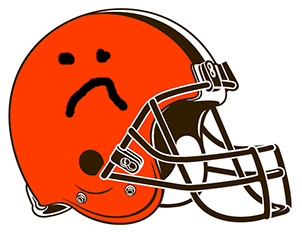 How funny would it be if the #Browns new helmet doesn't actually match the logo? Cleveland #Browns unveil new shade of orange and a mascot change, but no word on a winning team devoid of ineptitude, scandal, humiliation. 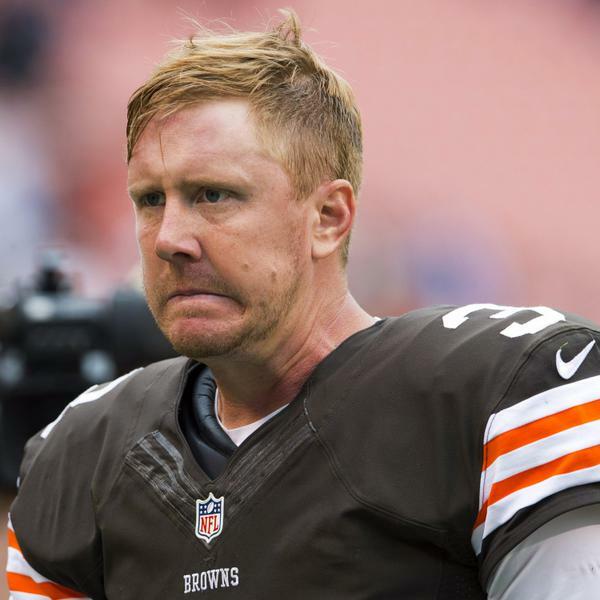 Bend over #Browns fans, here it comes again. I am so disappointed by the garbage this team just rolled out. "@ESPNCleveland: Grossi: Training camp will for sure stay in Berea for 2015 but there is a possibility to move in the future. 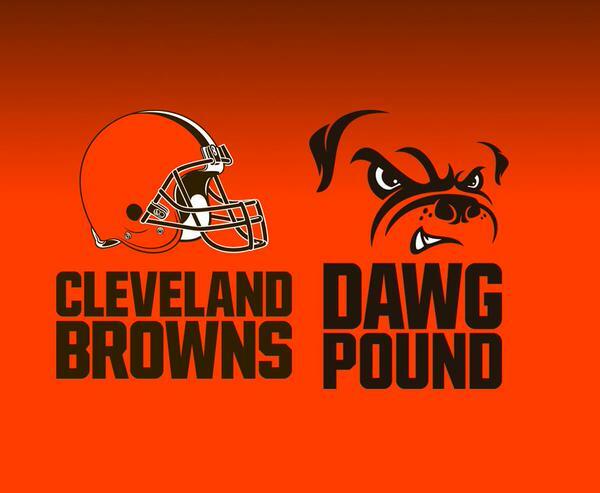 #Browns"
I don't get #Browns fans: "DON'T YOU DARE CHANGE THE LOGO!" Fans: "WHAT THE EFF IT'S THE SAME LOGO"
So the #Browns new logo reveal should have been named "Orange is the New Orange"? Don't see much difference. 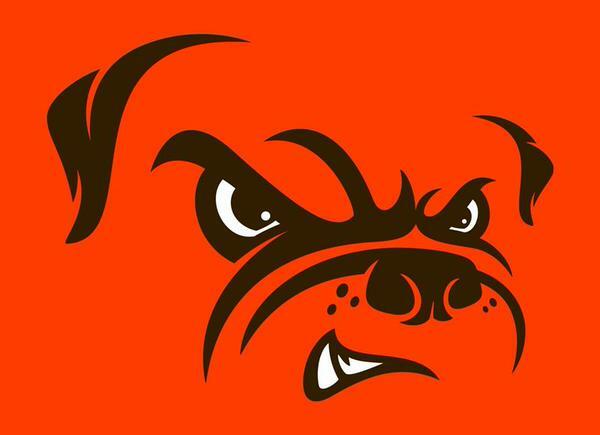 Can't wait to see the new Disney movie about the #Browns logo. 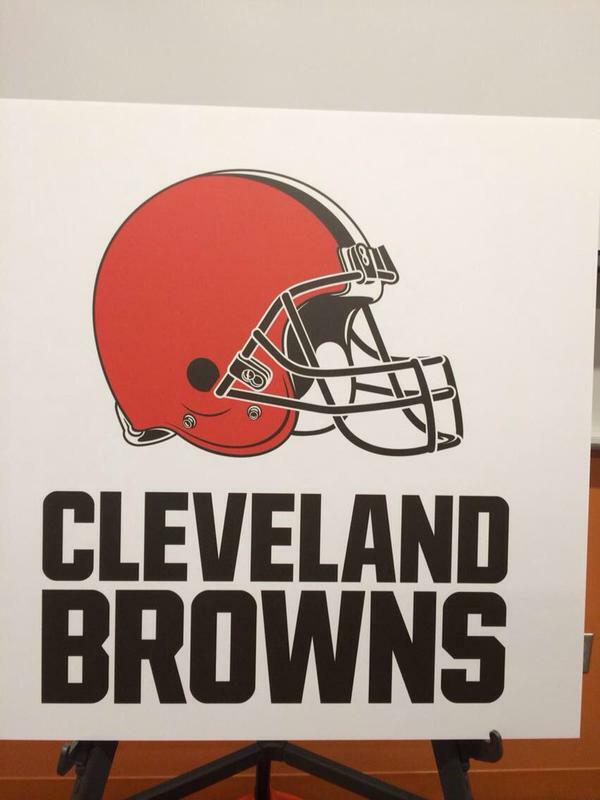 The #Browns basically got a new ink cartridge and boom logo is brand new. Hooray. The #Browns should just move the entire team to Columbus. They blow just like the #BlueJackets.